How to Invest in Diversified Funds Online? 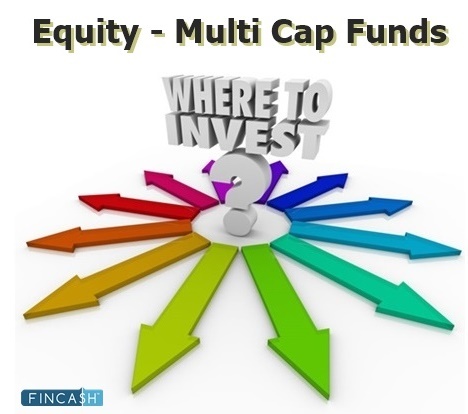 Diversified Funds, also known as multi cap funds are a class of Equity Funds. Investors with a high-risk appetite who wish to take an exposure in equities usually incline towards Investing in diversified funds. As, diversified funds invest across market caps such as – large cap, mid cap & small cap. Multi cap, flexi cap or diversified schemes are supposed to invest across stocks in different market capitalisation based on the view of the fund manager. The allocation to each market cap varies from scheme to scheme. Some schemes have a fixed proportion and some change it dynamically depending on the market conditions. 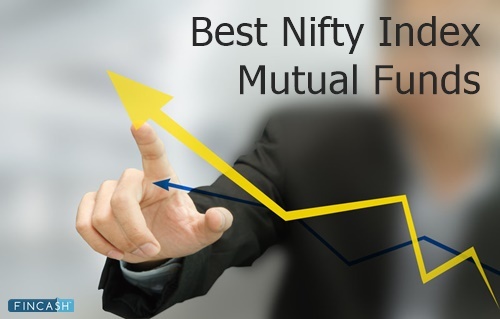 These Mutual Funds adopt a Value investing strategy where they purchase the stocks of companies that are relatively lower in comparison to their past performance, Book Value, earnings, and other value parameters. By investing in the Best Diversified Equity Funds, investors can earn slightly more stable returns, however, they would still be affected by the volatility of equities during a turbulent market condition. Diversified funds are good for investors who are not willing to take much risk to invest in small stocks, but nevertheless wants a kick of extra high return from emerging stocks, One should invest in diversified equity funds in case person has low to moderate risk profile. To make the process of selecting a good diversified equity fund easy, we have listed essential parameters, along with some pre-selected top & best diversified equity funds – that investors can take into account during their investing journey. One of the most basic forms of benchmarking involves comparing a fund within the similar category. When evaluating a large cap investment, you should compare its returns with other matching large cap diversified equity funds. Comparing it with mid-cap diversified equity funds will not give an accurate result as the risk and reward relation between both large cap & mid cap funds are not comparable. 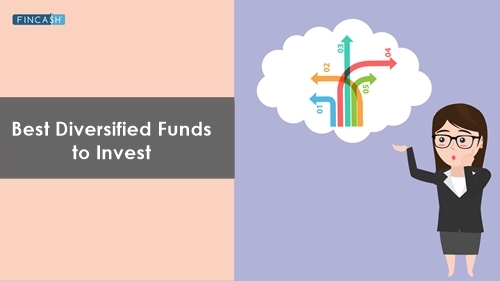 Diversified funds, as the same goes invest across market caps and hence one should compare them with funds with a similar mandate. An additional factor in evaluating a diversified fund is the timeframe. As equities are equipped to deliver returns over longer time frames (above 5 years), investments in diversified funds should be made for a long-term period. Evaluating a diversified fund over a longer time frame will help you to gauge its performance during a boom-and-bust cycle. Investors can analyze the consistency of the returns of a diversified fund by reviewing its performances during different market phases along with the category average. Having said this, establishing the correct peer group is important, this forms the basis for comparison for returns, volatility and thus helps in final funds selection. It is compulsory for every diversified fund to mention a benchmark index in its offer document. This benchmark index is an indicator to judge if the diversified fund has performed well. While evaluating the performance of a diversified fund, investors should take into account longer time cycles of 3 years, 5 years or even 10 years. Those funds that outperform their benchmark indices constantly, should be considered for investment. Apart from the benchmark index evaluation, investors should also evaluate the historical performance of a fund. In the long term, many diversified funds tend to plunge during the market downturn and even below their benchmark indices and category average. Only a few tend to sustain their performances in all market conditions. 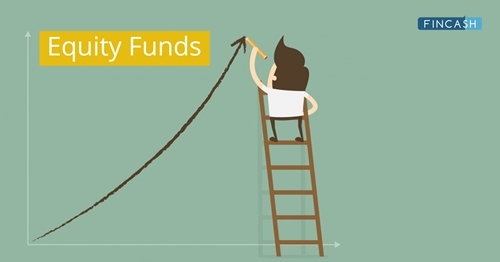 Picking a fund that performs well in upturns and downturns well is important, else you will end up with a fund that may do well, but only to see later that all returns get wiped out in a downturn.Thus, an investor should make sure that they include the most consistent performers in their portfolio. Alpha is a measure of diversified fund’s performance on a risk-adjusted basis. It measures on how much the fund or stock has performed in the general market on a risk adjusted basis. A positive alpha of 1 means that the fund has outperformed its benchmark index by 1%, while a negative alpha of -1 would indicate that the fund has produced 1% lower returns than its market benchmark. So, basically, an investor’s strategy should be to buy securities or mutual funds with positive alpha. 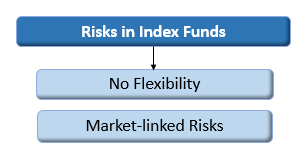 Beta measures volatility of a diversified fund compared to its benchmark index. Beta is denoted in positive or negative figures. A beta of 1 signifies that the stock’s price or mutual fund NAV moves in line with the market. A beta of a greater than 1 designates that the stock is riskier than the market, and a beta of less than 1 means that the stock is less risky than the market. So, lower beta is better in a falling market. In a rising market, high-beta is better. SD is a statistical measure representing the volatility or risk in a fund. The higher the SD, higher will be the fluctuations in the returns. Ideally, investors look for funds with a lower Standard Deviation. Sharpe Ratio measures returns (both negative & positive) with respect to the risk taken. Here the risk is defined by the Standard Deviation. A higher Sharpe ratio means, a higher return without too much risk. Thus, while investing, investors should choose a diversified fund that shows a higher Sharpe Ratio. Again, it is advisable for an investor to evaluate the Standard Deviation (SD) and Sharpe Ratio (SR) of a diversified fund on a historical basis so as to pick the most consistent performers. ☆☆☆☆☆ Rated 4.6, based on 23 reviews.